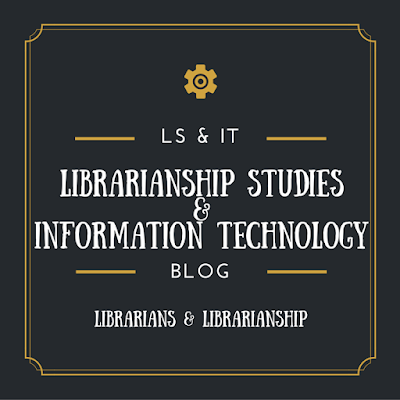 This page highlights information and articles published in the Librarianship Studies & Information Technology blog about Librarians and Librarianship. SCOPE: Biography of famous librarians and history, practice, and techniques of librarianship. Description of library and information science. Library and information profession. Laws of Library Science, Etc. 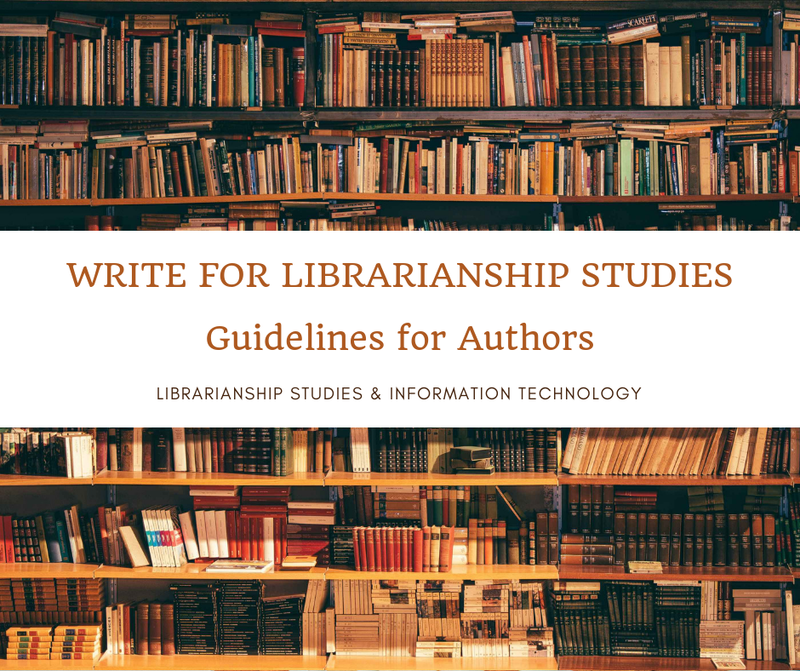 Best Quotes About Libraries Librarians and Library and Information Science - Top 35 Most Beautiful Quotations About Libraries Librarians Cataloging Classification and Library and Information Science Topics. 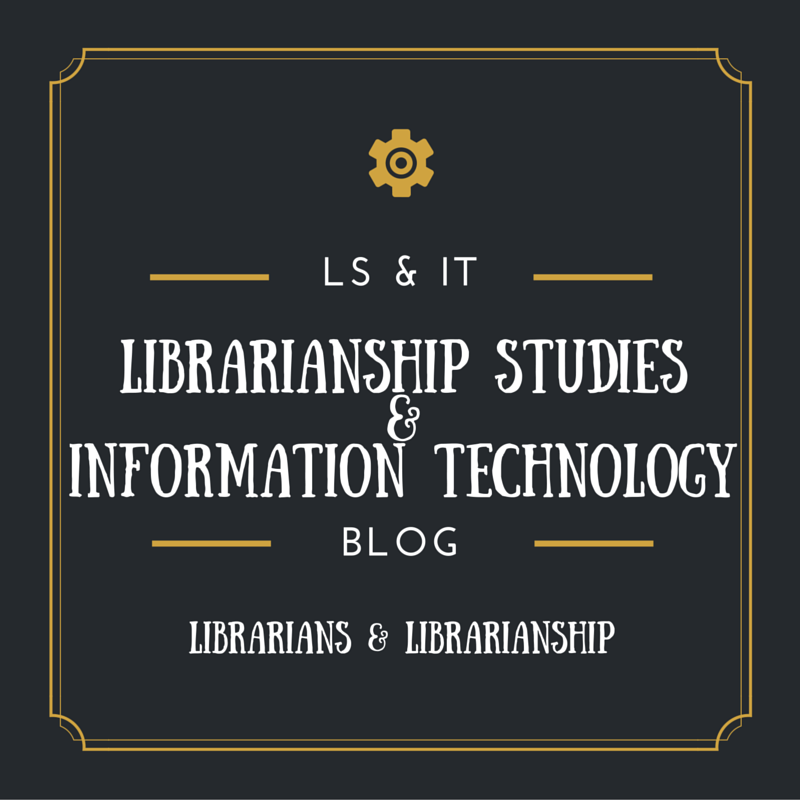 Library and Information Science History On This Day - First part is "Library and Information Science History On This Day" which lists important dates, occasions, and events for libraries and librarians "by day". This is followed by a "calendar" titled "On This Day - Library History". The last part is "Library and Information Science History Timeline" which lists important events and occasion "by year grouped by century" in the history of Library and Information Science. Shabahat Husain - Shabahat Husain (born May 3, 1952) is an Indian professor who worked at the Department of Library and Information Science, Aligarh Muslim University, from 1976 to 2017, during the period he not only established himself as one of the finest teacher but also as a prolific author, an able administrator and a devoted library professional. Presently, he is serving the coveted position of President of Indian Library Association (ILA), the oldest national body (estd.1933) of librarians and information professionals in India. He is known at the national and international level through his publications and lectures available on YouTube.